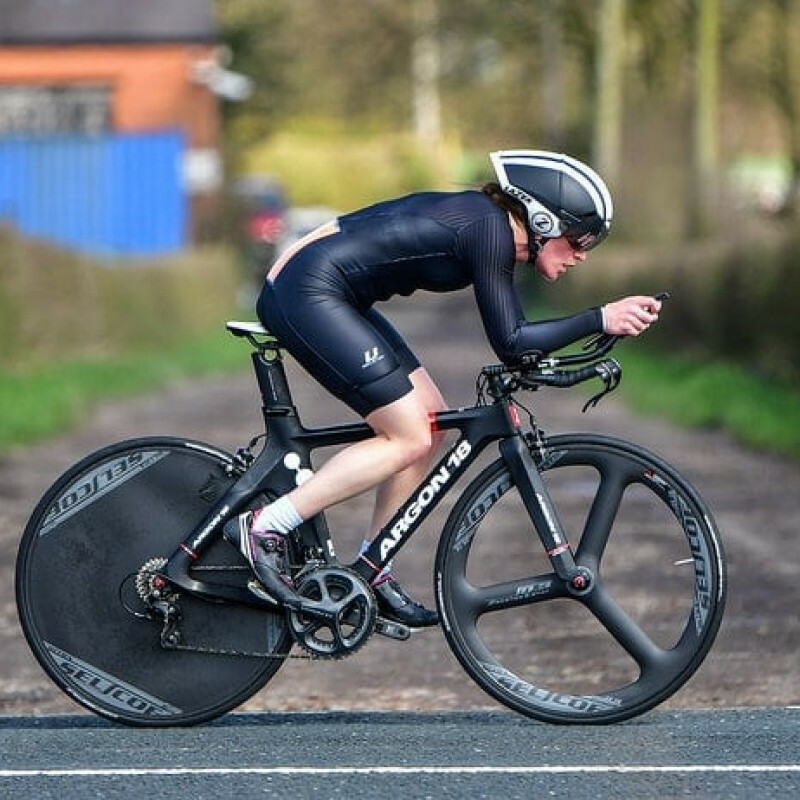 Kate Giddings won the Womens competition and went under the hour in this midweek 25. A remarkable performance! Chris Reynolds also rode with a solid 58.41 to finish one place ahead of Kate!